Welcome to the Schools section. 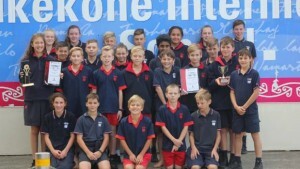 School orienteering in New Zealand is becoming very popular, especially following significant growth in the Hawke’s Bay in the late 1990s and through the 2000s. 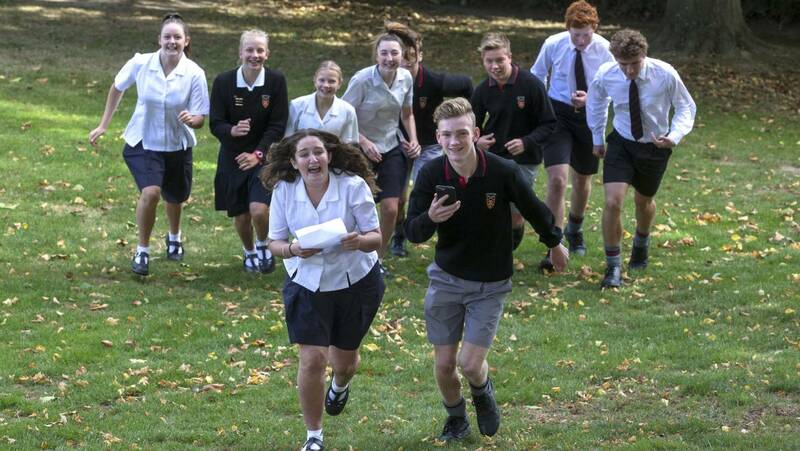 Orienteering is a great event for all people of schools age – taking people to places they wouldn’t normally go and being more than just a simple run. There is a range of events and opportunities available to take kids orienteering, from local events through to more major competitions. 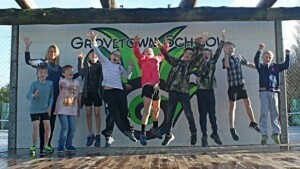 But if you simply just want to take school kids orienteering, we recommend trying to find out if there are any permanent orienteering courses available in your area and giving that a go, but also getting in contact with your local orienteering club. 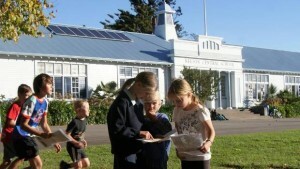 There are some resources also available for teaching orienteering, which are available from the resources page. 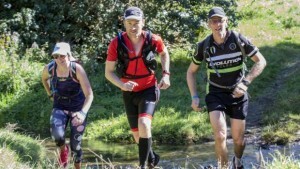 To take part in orienteering you don’t need to be a club member, but joining a club is really helpful for those that enjoy the sport and want to take it a bit more seriously. 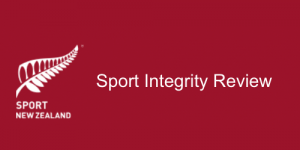 Often by joining clubs individuals can get cheaper events, access to coaching and training and also the ability to compete at non-school major events. To partake at the year-end Junior Camp individuals need to be members of an orienteering club. Below are the most recent News/Blog posts that have been tagged "Schools, Secondary-schools". To view all news or blog posts start at the homepage. ONZ Compass Point – April 2019- News Updates for April 2019 - View from the Chair; 2019 AGM and Club Forum Notice; Annual Report 2018; High Performance Update; Have Your Say; In Other News. 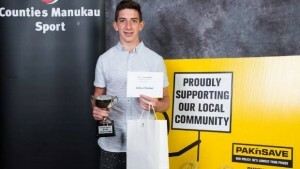 2018 NZ Second Schools Orienteering Champs Final Event Information and Programme out now- The Programme contains all the information you are likely to need to know for the duration of the New Zealand Secondary Schools Orienteering Championships event and is available to download from the homepage of the event website. 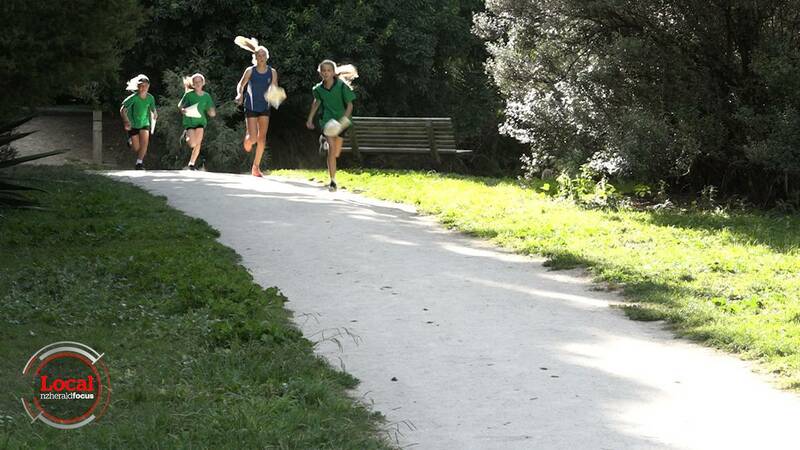 Juniors Invited to the 2018 Australian Orienteering Carnival- A number of promising juniors have been invited to join the New Zealand Schools Regional Invitation Team to travel to the Australian Orienteering Carnival in late September/ early October in Adelaide and region. 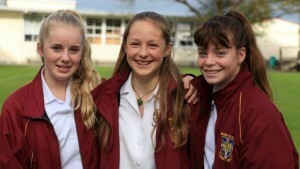 Read all news tagged "Schools"
Read all news tagged "Secondary-Schools"
Waiuku College leading the way in orienteering (Stuff – Franklin County News)- Three year 9 girls are turing heads in the orienteering world, after they came away from the North Island Secondary Schools Orienteering Championships with an award. 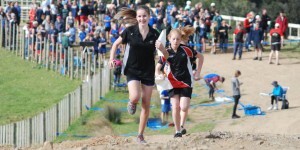 Despite limited orienteering experience, Waiuku College's Millie Thompson, Charlize Aicken and Beanie Rattrie came away with the small school section from the event, where the three girls' aggregate score topped the leaderboard for the category. Think fast, move fast (Otago Daily Times)- Moving fast and finding your way around an unfamiliar area are two very different skills. But they are pair that go together well for Tom Spencer and Alistair Richardson. 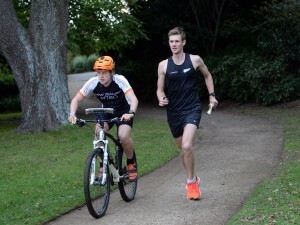 The Dunedin duo will be among the top contenders at this weekend's South Island orienteering championships, to be held in the Dunedin Botanic Garden and on Signal Hill. 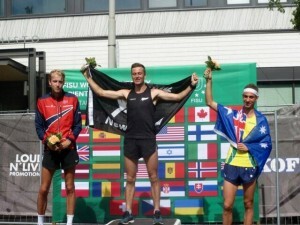 More than 200 people from around New Zealand and Australia are expected at the event, with one competitor coming from as far away as Israel. New IOF WOD/Schools Orienteering Leaflet Available- The IOF World Orienteering Day have produced a new leaflet "Let's GO Orienteering" - download from the ONZ website publications or schools resources pages. Read all news and blog posts tagged "Schools"
Read all news and blog posts tagged "Secondary-Schools"